Homeowners across British Columbia will find out what their property is worth when BC Assessment releases its annual assessments this week. The information will be available at bcassessment.ca after Jan. 2, which will show the assessed value for individual properties as well as the top-valued residential properties in the province. However, with a softening real estate market, assessor Tina Ireland warned earlier this month that residents would most likely see only moderate gains and even some will see price decreases after years of soaring home values. "It's a real mix in property value changes, but the market can best be summed up as showing signs of stability across most areas of the province," she said. "Change in property assessments really depend on where you life." 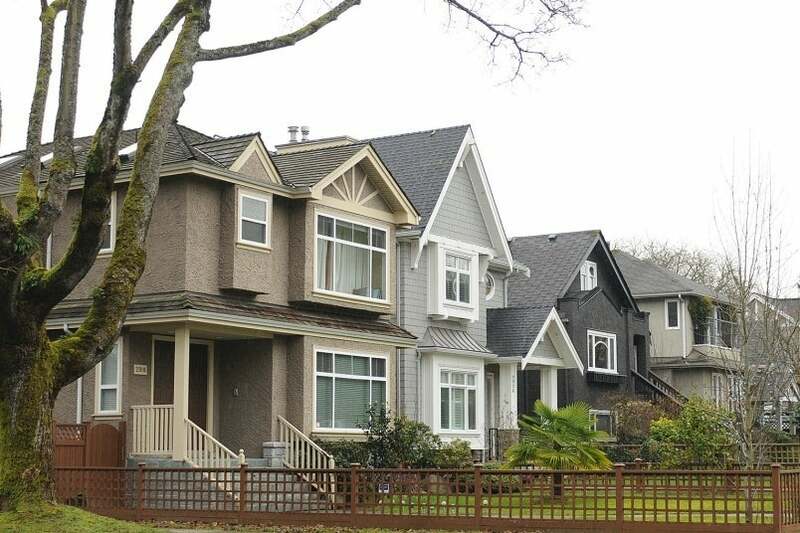 She noted that in Metro Vancouver, assessed values for detached homes could see a dip from anywhere from 5 to 10 per cent over the last year this will happen particularly in Vancouver, North Vancouver, Surrey, White Rock, Delta and Richmond. Areas outside of Metro Vancouver could see more stable assessed values or even some moderate increases. The Fraser Valley, for example, could see between a 5 to 15 per cent increase in detached-home values, while parts of Vancouver Island may see gains of 20 per cent. However, stratas are continuously seeing rising prices, according to BC Assessment. For example, condominium owners in most areas of the province can expect to see a 10 to even 20 per cent rise, although Vancouver, the North Shore and Burnaby will be on the lower end of the increase. All of the property assessment values are based on market activity as of July 1, 2018. Visit bcassessment.ca from Jan. 2 to see the 2019 assessment.